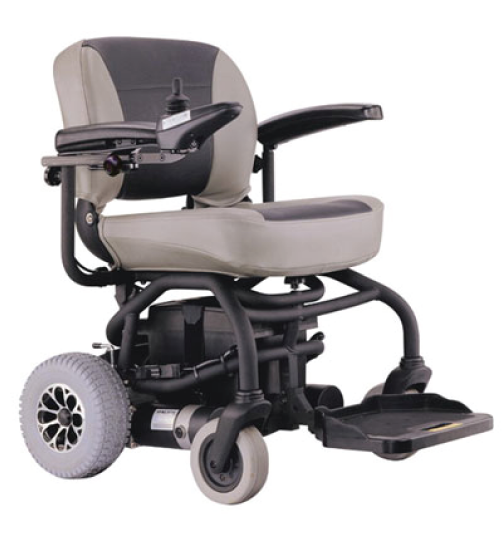 The Liftboy 5 lift is built to carry a wheelchair and passenger safely up and down levels with up to 1300mm difference in height. 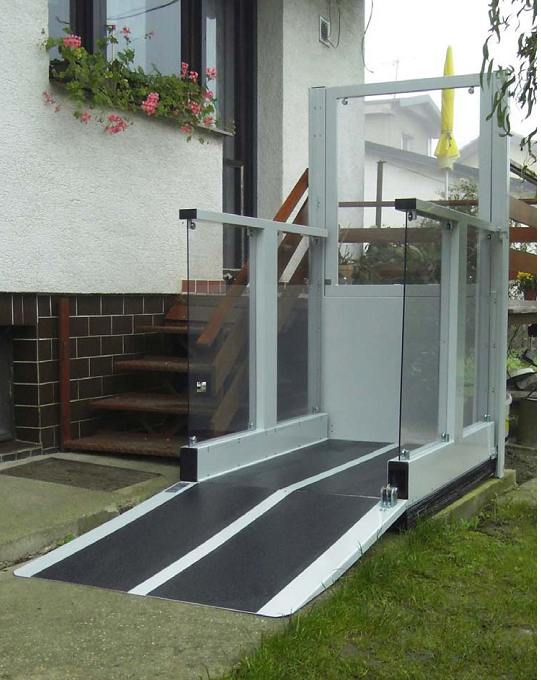 The lift has a modern design with glass inserts in the sidewalls and upper gate. 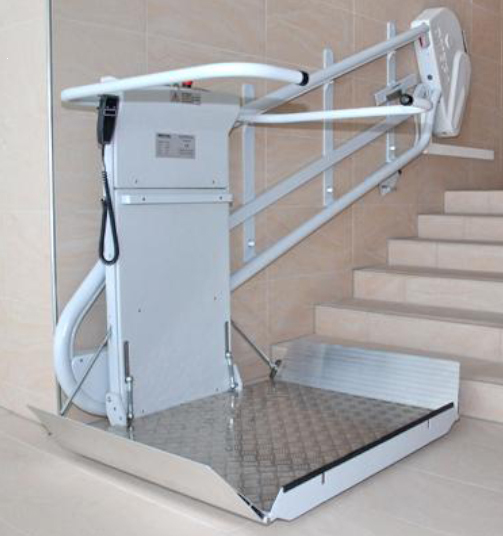 As an option to the automatic folding ramp the Liftboy 5 can also be equipped with a platform gate. 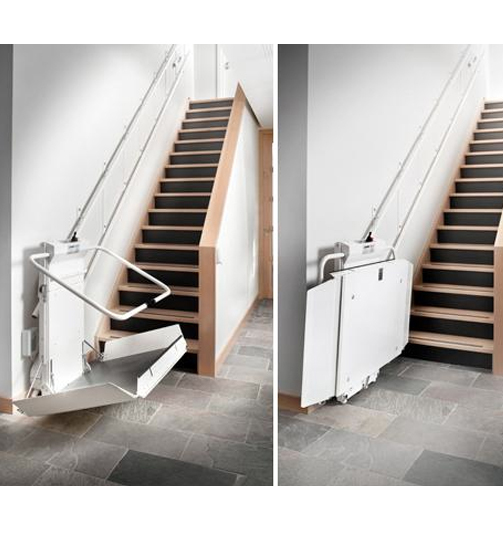 Suitable for installations in public and commercial buildings, as well as private homes, this lift suits virtually any project requirements and esthetic needs and is ready to serve with its reliable performance, ease of use and range of finish options.